Today's guest post is by Hoover High School teacher Amy Tew. Mrs. Tew specializes in working with students who struggle with reading and learning. Today she shares a lesson she created, along with new strategies she learned, and tried for the first time this year. To be completely frank, I had trouble last year making Julius Caesar relevant to my tenth graders. As this year neared, I struggled trying to find a way to teach Caesar in a way that would be meaningful to my students. Toward August, on a lazy Saturday afternoon, I logged into Hoopla to find something to watch. For the next two hours, I found myself completely engaged in Helena Bonham Carter’s The King’s Speech. I don’t know if you’ve seen the movie or not but it is a charming film about overcoming obstacles – even when you don’t want to. It incorporates the importance of family, true friendship, and letting go of baggage. As I watched, I wanted to share the film with someone. 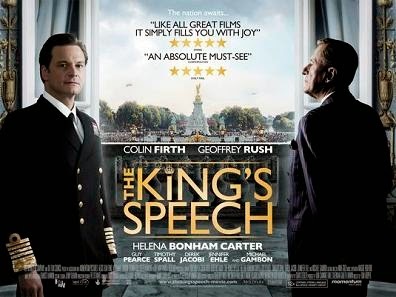 Week One: We watched The King’s Speech in class focusing on the ideas of family, internal struggle, and politics. Week Two: We divided the parts of Julius Caesar and students read Acts One and Acts Two out loud. We, again, focused ONLY on the character Brutus and how he could be characterized through family, internal struggle, and politics. I gave the students a graphic organizer to help them with note taking. Week Three: Students watched the film of Act Three of Julius Caesar. 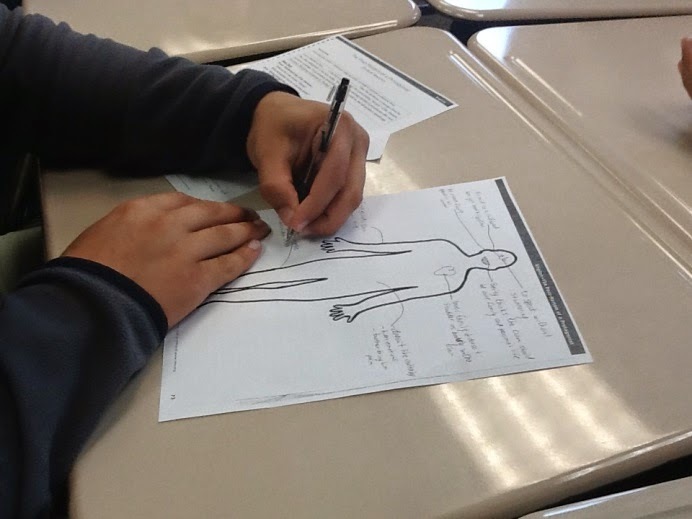 On the day after finishing the film, students were put into groups and completed post mortems of either Bertie (from The King’s Speech) or Brutus (from Julius Casear). This idea came from a Laying the Foundation training that I recently attended, and this was the first time I attempted it in class. 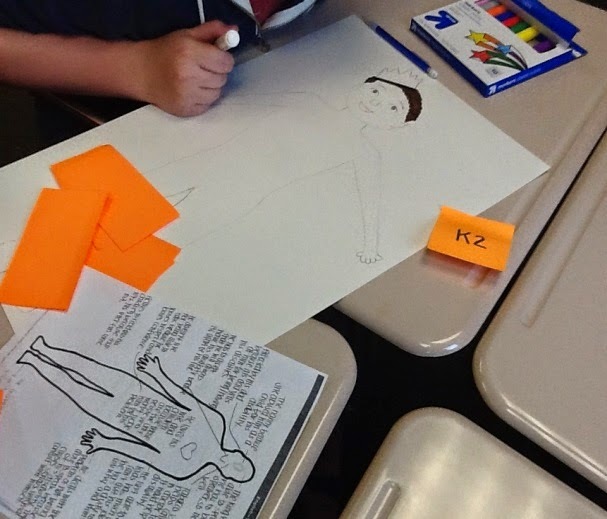 Essentially, this is a visual way for students to work on characterization. 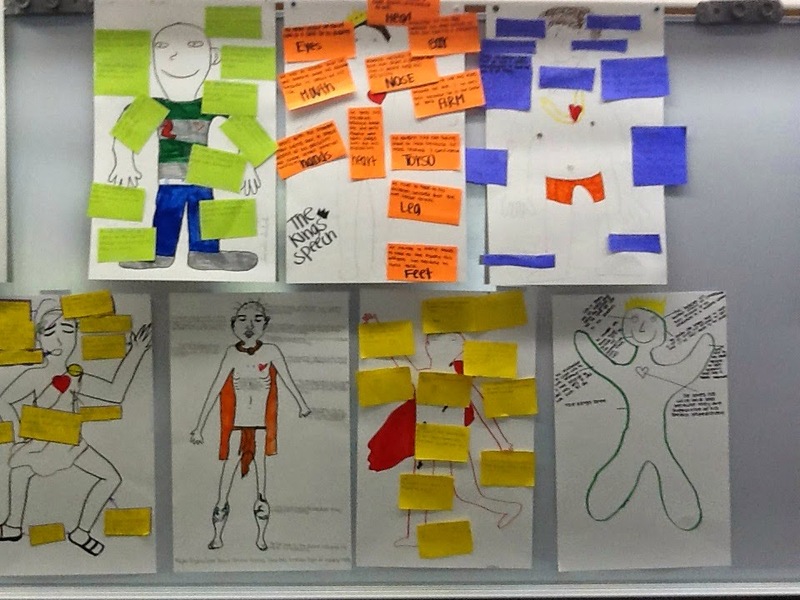 After students finished their posters (which took most groups two days to complete) students presented to the class, and we used their characterizations of Bertie and Brutus as a spring-board to discuss similarities. Week Four: After discussing the similarities of Brutus and Bertie, I conducted a lesson on how to write the perfect paragraph. We first discussed how to write a thesis statement. Then, we worked on how to write a paragraph (using the claim, support, insight organization) that ties back to a thesis statement. 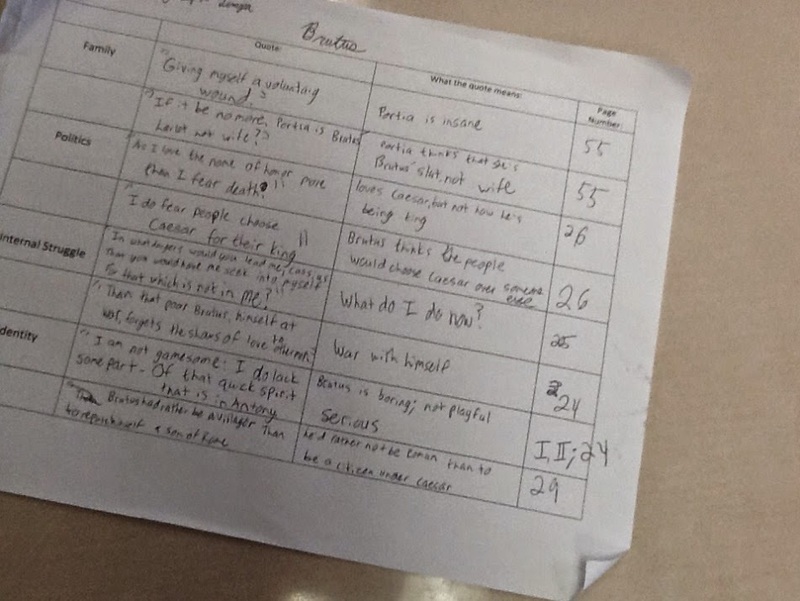 As the final assessment for this unit, students were given three essay topics from which to choose. They were given in class time to work on a graphic organizer and one full class period for in class writing. 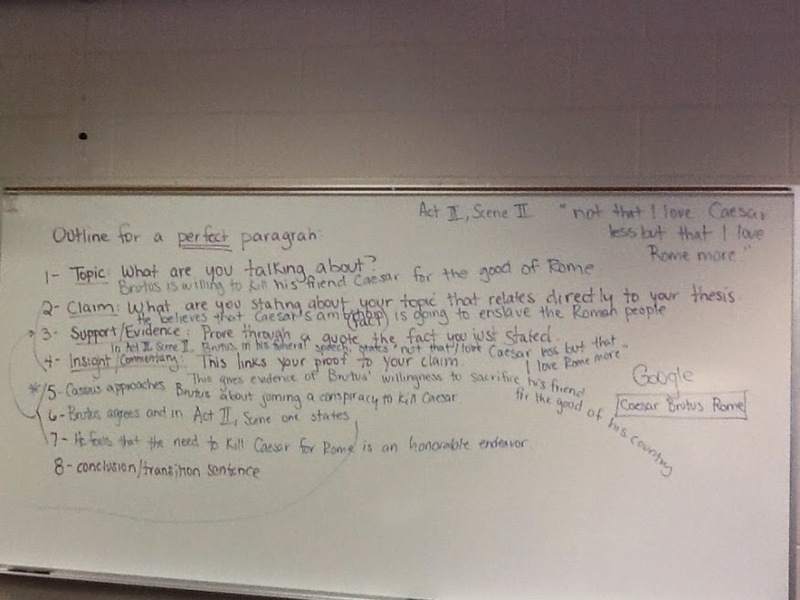 Students were required to write a thesis statement for the essay and two complete body paragraphs. So, did it work? Ultimately, I think it worked better than some things I have done with Caesar but I still feel like it needs some tweaking. I think that trying to teach Julius Casear and The King's Speech and characterization and compare and contrast in four weeks may have been a little much. I think if I do this again, I will slow down. When asked about the unit, most students found the writing instruction to be the most beneficial. I hope to carry this lesson forward in the coming weeks.